£69 per hour . Instant booking. Expertly retouched photos within 48 hours. 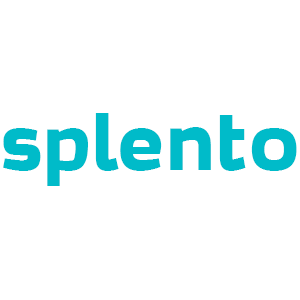 Splento provides high-quality, professional photographers in London for all types of photography; from headshots, corporate events and parties, to property, food and family photography.